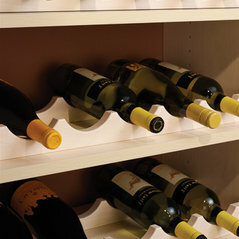 ORG Home provides a complete range of custom organization solutions to meet your organization and aesthetic needs in every space in your home. 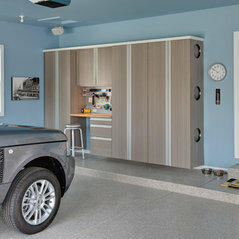 Manufactured in Holland, Michigan by The Stow Company, ORG Home offers closet organizers, garage cabinets and storage systems, pantry organizers, Murphy beds, laundry room storage, entertainment centers, mudroom storage and more. 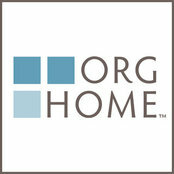 ORG Home products are available through a nationwide network of authorized dealers who provide professional design and installation services. 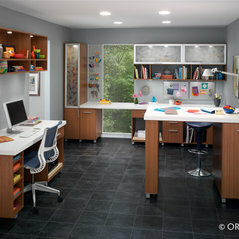 For more information or to locate an ORG Home dealer, visit www.ORGHome.com or call 800-562-4257. 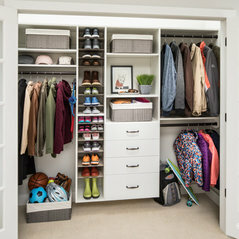 Commented: Shoes rack source please?All the storage options shown in the photo are ORG Home products. 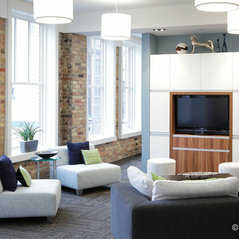 Thanks for the question!